How is the UK contributing to global health? The Conference will feature over seventy speakers representing a broad spectrum of backgrounds in global health and development. The event is designed to enhance knowledge transfer between experts and participants, as well as to promote collaborative learning. Whilst health partnerships remain the lens through which we observe the development world, in 2017 we take a broader look at the challenges we are facing in global health and how the NHS is responding. The conference will also be a fantastic chance to hear from and network with key funders and donors, providing a platform for future discussions surrounding your health partnerships. 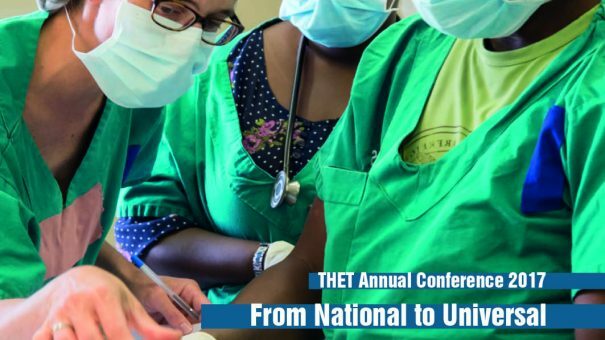 Overall the event is expected to welcome over 700 delegates from across the NHS and the global health sector.